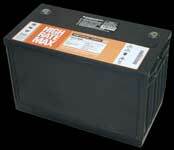 UPS batteries are generally replaced every 3 to 6 years. 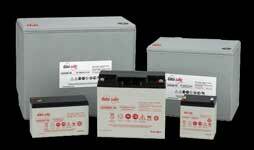 When we do a UPS battery replacement we include battery health baseline readings after the install. 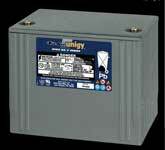 This provides initial battery impedance readings for each battery installed. Not only does this service verify good batteries have been installed with good connections it also provides the baseline to properly determine how battery health and aging over time. 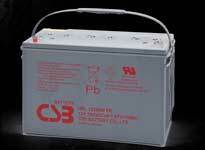 We have expertise in battery reserve time calculations and can recommend alternative battery size for sites running at less than full UPS load. example - no loading dock but doors and flooring permit rolling batteries on pallets into bldg and use 4000 lb. rated elevator to 3rd floor where battery cabinets are located, no carpet involved.